Something strange happened on the cold night of 8 February 1855 around the Exe Estuary in Devon, England. That winter was extremely cold. According to reports from the time, temperatures remained around freezing from January until March. The low temperatures didn’t allow snow to melt and every new snowfall just added a new layer over the terrain. These extreme weather conditions were the perfect set up for the strange events of that night. An illustration of the demon called Buer. He has the head of a lion and five goat legs surrounding his body to walk in every direction. The footprints appeared over a huge area: from Exmouth, up to Topsham, and across the Exe Estuary to Dawlish and Teignmouth. Some reports also claimed prints appeared even further south to Totnes and Torquay and as far away as Weymouth (Dorset) and Lincolnshire. The footprints were soon named “devil’s footprints” or “tracks of Satan,” because of their shape and resemblance to a cloven hoof. Some people started to really believe the devil himself made the footprints. People were scared for some time after the event and avoided venturing outside after midnight. Since this mystery was first investigated, there has been a variety of different theories about the origin of the traces in the snow. One more recent study on this subject done by Mike Dash, a notable Welsh writer, historian, and researcher, claims that there was no single source of footprints. 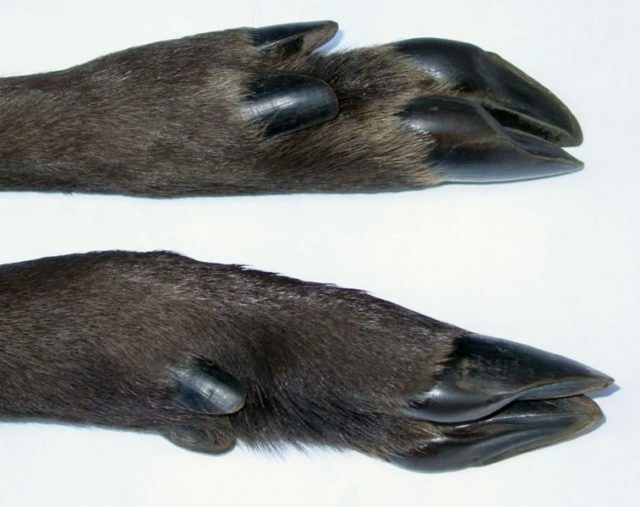 According to him some of those tracks were most likely hoaxes: most of them were probably made by quadrupeds such as donkeys and ponies, and there were also some traces made by wood mice. Still, at the end of his study, Dash admits that not all of the marks can be explained and allows for the mystery to continue. Dash’s suggestion that at least some of the footprints were made by hopping rodents seems pretty solid. 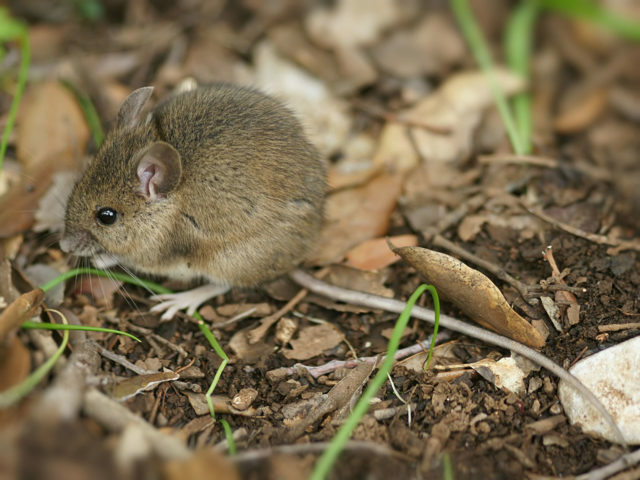 He noted that traces left by wood mice resemble that of an animal with cloves. This theory was also mentioned in The Illustrated London News in March 1855. The British novelist Geoffrey Household had a different idea about the traces. He believed that “an experimental balloon” was mistakenly released on the Devonport Dockyard. According to Geoffrey, the balloon had made the traces in the snow by dragging two shackles attached on the end of its mooring ropes. Household claimed that this was a true event about which he heard from a man called Major Carter, whose grandfather had worked at Devonport at the time. According to Carter, this incident had been covered up because the balloon damaged a few greenhouses and windows before it finally went down somewhere close to Honiton. Another theory from July 1855 suggests that the traces were made by groups of hungry badgers awake and searching for food that night. Badgers are quadrupeds that leave a large footprint. One other theory that has been suggested many times is that the whole fuss about the footprints was a case of mass hysteria. It was probably caused by people seeing many different animal tracks and failing to distinguish them as separate. Whatever the truth may be, this event was probably a really strange sight for those people 161 years ago and it still captivates our imagination today.